Approximately 20 percent of people regularly experience noise in one or both ears, which is referred to by physicians as “tinnitus.” While sufferers often describe it as a ringing noise, it may also be heard as hissing, roaring, whistling or even clicking. In some cases the noise can become extremely loud and can interfere with hearing normal external sounds. Tinnitus can often be treated, with the method of treatment varying depending on the underlying cause. 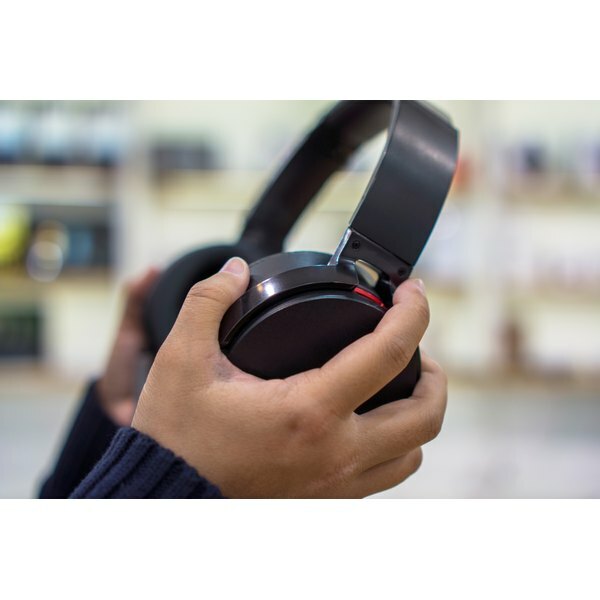 Tinnitus can be caused by a number of factors, including age, circulatory problems or injury, including significant exposure to damaging levels of sound. The medical profession recognizes two types of tinnitus. “Objective tinnitus” describes a condition audible to the examining physician, which normally indicates an underlying problem in the inner ear, adjacent muscles, or associated blood vessels. When ear noise is heard only by the sufferer (which is by far the more common situation), the condition is called “subjective tinnitus.” In this case, the cause may be traced to auditory nerves, brain connections to the ear, or specific disorders in one of the three parts of the ear itself. One common original cause of tinnitus is frequent exposure to loud noise earlier in life, whether occupational (such as working around jackhammers or airliners without sufficient ear protection, or sitting in front of the brass and percussion sections in a symphony orchestra) or recreational (attending too many rock concerts or continually cranking up portable music players). Long-term exposure of this kind can result in permanent hearing loss due to damage to the tiny hairs in the inner ear that receive vibrations through the air. On the other hand, many patients over 60 years of age who have hearing loss from hereditary causes may also experience tinnitus as an associated symptom. Finally, temporary tinnitus can be caused by excessive buildup of wax in one or both ears. In some instances, tinnitus can be caused by head and neck injuries, depression, stress, benign tumors on the cranial nerve (known as “vestibular schwannoma” or “acoustic neuroma”), or an inner ear condition called Meniere’s disease. Even less frequent is a condition called “pulsatile tinnitus,” a blood vessel disorder traceable to malformed capillaries, partially blocked neck arteries or veins, hypertension, atherosclerosis (blood vessel inelasticity brought on by cholesterol buildup), or nearby tumors. Finally, tinnitus can occur as side effect of a variety of medications, including aspirin in high doses, quinine, diuretics, cancer medications, and several common antibiotics. Consult a doctor if tinnitus comes on suddenly and is accompanied by hearing loss or dizziness. A sudden ear ringing may be the result of a newly prescribed medication, in which case the prescribing physician should be alerted to the problem. With the frequent difficulty of determining a diagnosis or underlying cause, solutions to tinnitus can be elusive.